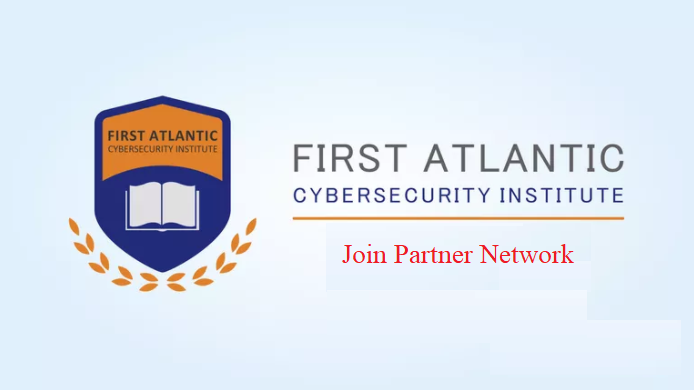 Africa’s leading cybersecurity training firm, First Atlantic Cybersecurity Institute (Facyber), has opportunities for African entities to join our partner (franchise) network. It offers opportunities for entities to represent and market Facyber products and services in selected countries of interest in Africa. Facyber has a very expanding network in Africa, from Namibia to Cameroon, as partners use our technologies and solutions in their cybersecurity and digital forensics education. We continue to deepen that network and if you are interested, please indicate interest. You would be required to pay a one-time franchise fee. At Facyber, we deliver solutions which can be integrated into HR training to support corporate cybersecurity awareness initiatives. Besides, our cybersecurity services cover policy, technology and management with relevance in key industrial sectors and markets. The training program has three classes: certificate, diploma and nanodegree. Igbinedion University Nigeria offers Nanodegrees on our cybersecurity programs. Please contact tekedia@fasmicro.com or facyber@fasmicro.com if you are interested in becoming a Facyber franchise partner..